A loved one has died and made you the personal representative of their estate. Don't let this responsibility intimidate or burden you.  The professionals at Janzen Legal Services, LLC can help. We serve Portland, OR, Beaverton, OR and the surrounding area. We have years of probate and estate planning experience under our belts. You can trust us to walk you through the probate and estate planning process step by step, ensuring everything is done in a timely manner. Don't worry-we won't forget you're a person along the way. We'll handle your case with the sensitivity and compassion you need. ...then turn to Janzen Legal Services in Beaverton, OR. Contact us today to resolve your estate planning, trust or probate law issue.